Co-founder and CEO of Emily’s House, Toronto’s first and only pediatric palliative care hospice, has been recognized by the Order of Saint Lazarus with a prestigious Member of Merit award. 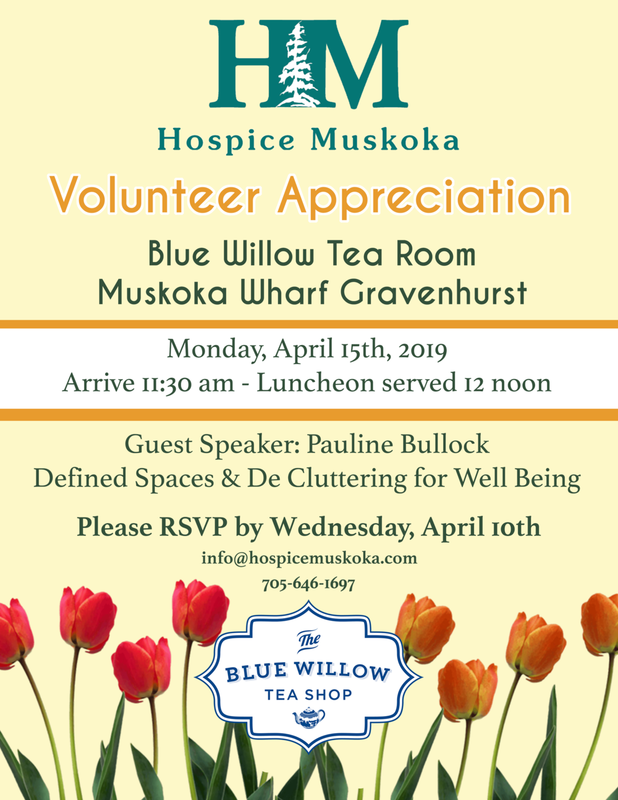 She will share her passion and vision for End of Life Supportive Care which is a critical piece in meeting the spiritual needs of the client and their families. Choosing Hospice Palliative care earlier can have a profound impact on Quality and Quantity of Life. When is the ideal time to have those conversations? Author of "Why Being Happy Matters" Peter will share his research after having interviewed 37 people from around the world on the subject of happiness (including seven international PhDs who are studying happiness). Being Happy: How people who have had tragedy in their lives continue to maintain a positive outlook. Can we continue to find hope when faced with a life-limiting illness?